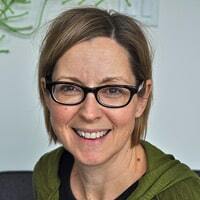 Meet Sandra Harris, from Vancouver, Canada, who writes about living a creative life at RaincoastCottage.com. Sandra’s blog is filled with the discoveries and projects that inspire her – and will inspire you too, I’m sure. Here’s Whistler, in her own words. Whistler, BC. I love the big city and all that it has to offer in terms of the arts and culture. In fact I visit NYC twice a year – once with my family and once on my own for the museums, theatre, galleries, restaurants and just walking around. But I also love getting away to the outdoors and doing something physical. I have my summer sports and my winter sports. My winter sport is snowboarding and I am lucky to live near one of the best spots for snowboarding in North America – Whistler, BC. Being an international ski resort destination, there are world-class restaurants throughout the village. But the Whistler that I know, the Whistler that I experience is the one that I met years and years ago before the world discovered this wonderful place. 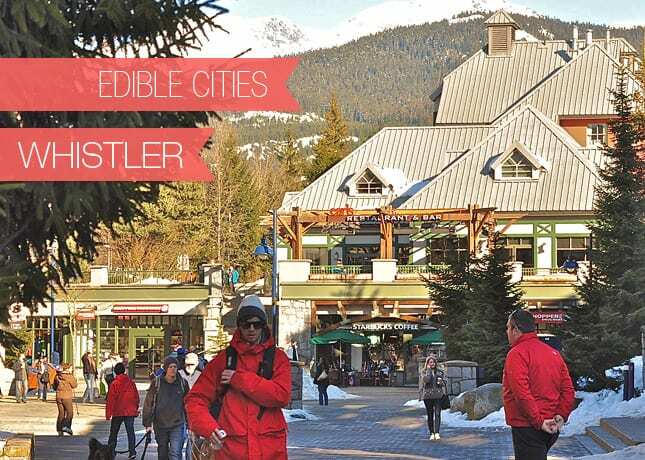 And that is what I love about Whistler – it’s an upscale, world-class resort and it’s also a low-key, small town. After a day of some of the best snowboarding anywhere you can choose which Whistler you want to experience – it’s all here. Cinnamon Buns. When fueling up for a day of snowboarding, I need my carbs. And nothing goes better with my morning cup of coffee than a cinnamon bun. Not any cinnamon bun but a cinnamon bun from Ciao Thyme Bistro. Like cookies and muffins and other baked goods, cinnamon buns SEEM like they would be easy to make but in fact they are easier to make poorly than to make well. They need to be baked all the way through – ever bite into a cinnamon bun that was still yeasty and unbaked in the middle? They need to have just the right proportion of cinnamon and gooey goodness to bun. And for my taste, they need to have toasted pecans sprinkled on top. Icing? I can do without – it takes the sweetness quotient over the top. 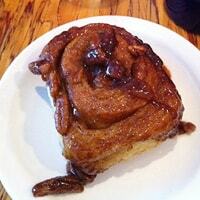 And with this yummy cinnamon bun you need a piping hot mug of coffee. I do like my latte but with this tasty a cinnamon bun, it’s a filter coffee for me with milk. So when you are next in Whistler, stop by Ciao Thyme Bistro for a cinnamon bun but get there early before they are sold out! Whistler hosted many sporting events and competitions during the 2010 Vancouver Olympic Winter Games. Read all about it! Don’t make the mistake of thinking Whistler is only a winter destination! There are tons of amazing activities to do over the summer. Care to make your own Cinnamon Buns? 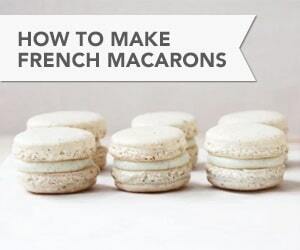 Try this fabulous traditional recipe, or this quick yeast-free version. Next week, Shaheen Peerbhai, a food blogger and aspiring chef currently studying at Paris’ prestigious Le Cordon Bleu cooking school, is taking us to Rome. Don’t miss it! Photo credits: All pictures by Sandra Harris. ← Welcome to the new Food Nouveau! Thanks for inviting me to take part! Craving a cinnamon bun but this time of year it’ll be with hiking instead of snowboarding!